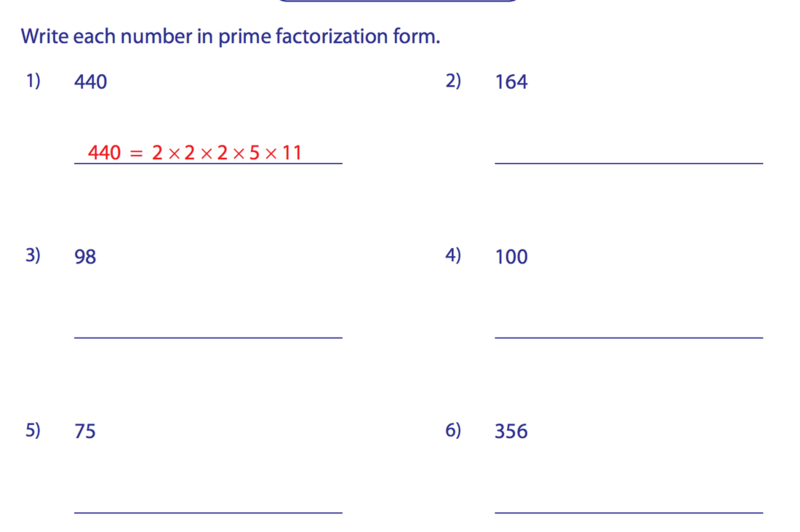 Fractions: Lesson 2: Addition and Subtraction with like denominators. 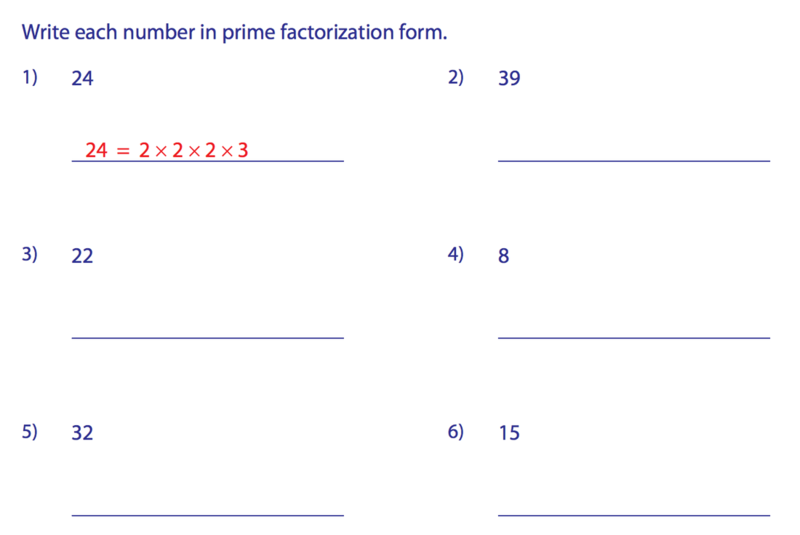 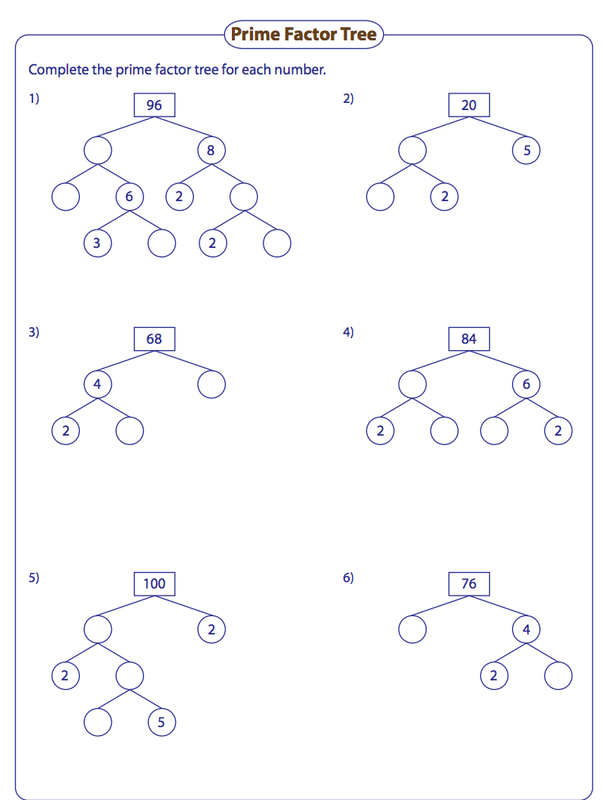 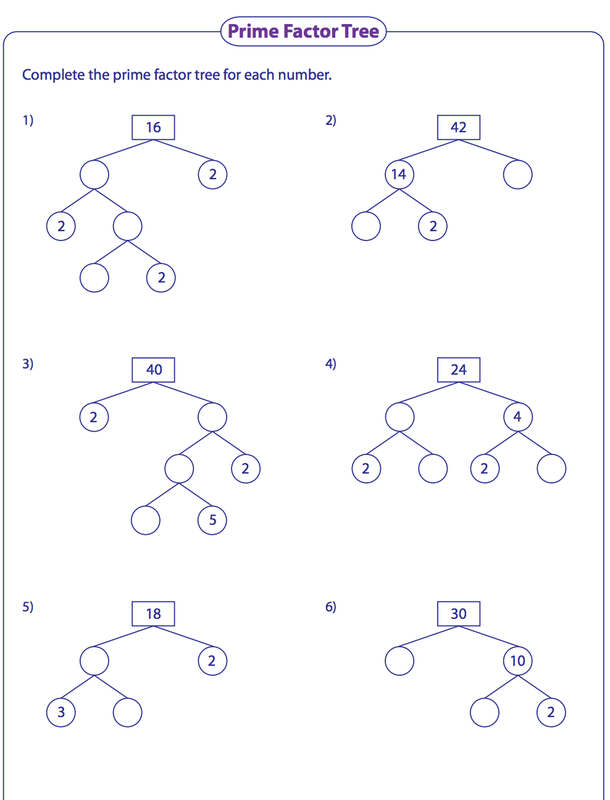 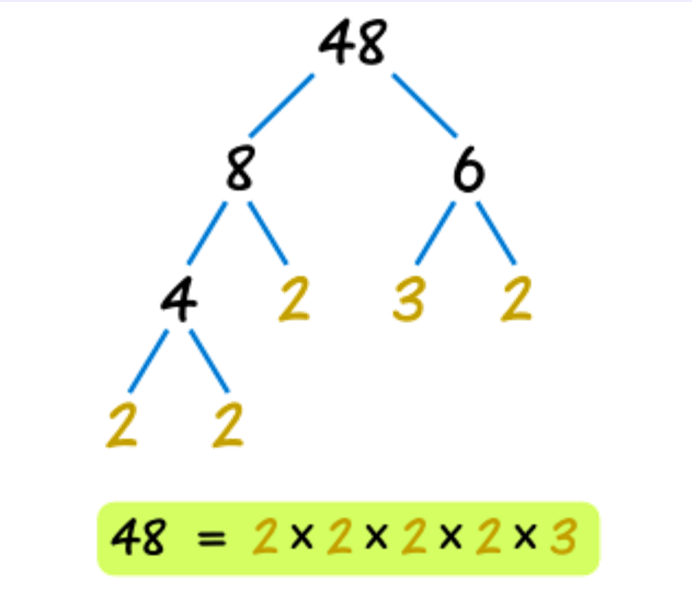 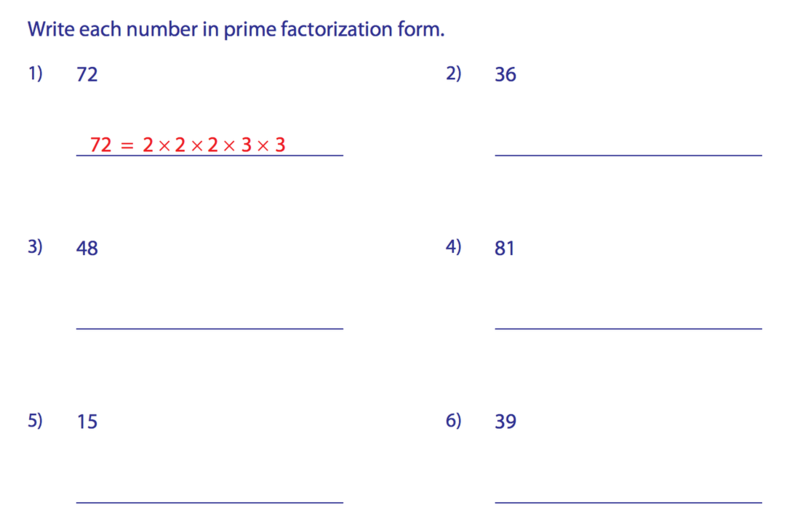 Fractions: Lesson 3: Addition and Subtraction with unlike denominators. 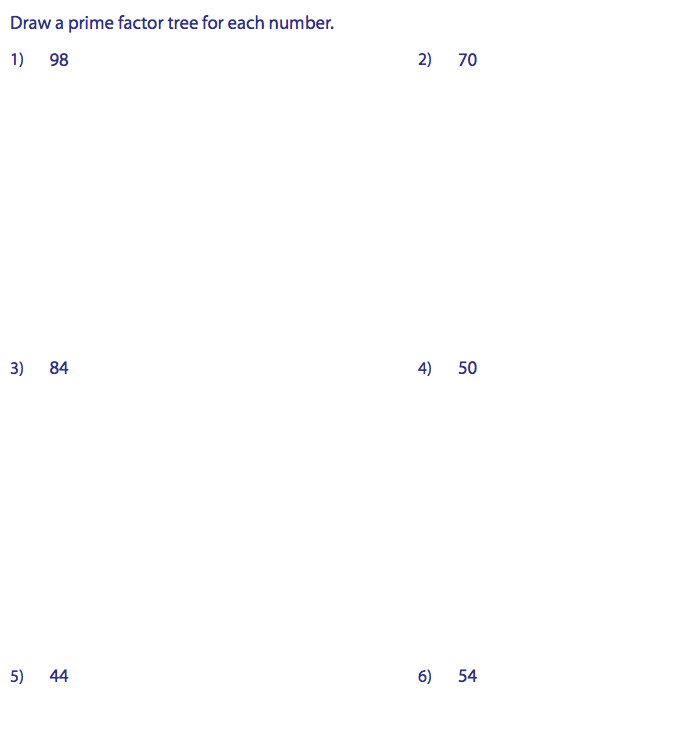 Math Inquiry: Is Math and Art or Science?